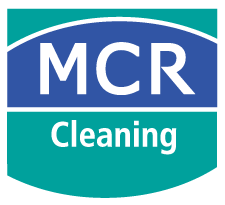 MCR Security is licensed by the PSA (License Number 000364). 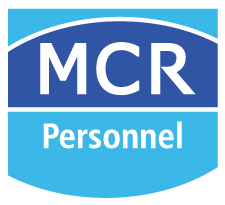 We provide a comprehensive range of bespoke security service solutions, tailored to meet the requirements of individual clients on a nationwide basis. 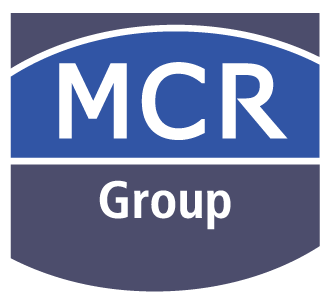 Our clients are drawn from a broad range of sectors including construction, industrial, commercial, entertainment, retail and residential markets. 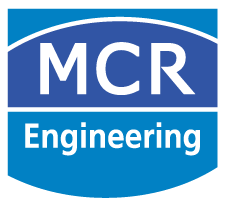 MCR Security’s unique bespoke service packages enables clients to choose the specific level of service that they require and to actively monitor how that package is working for them.